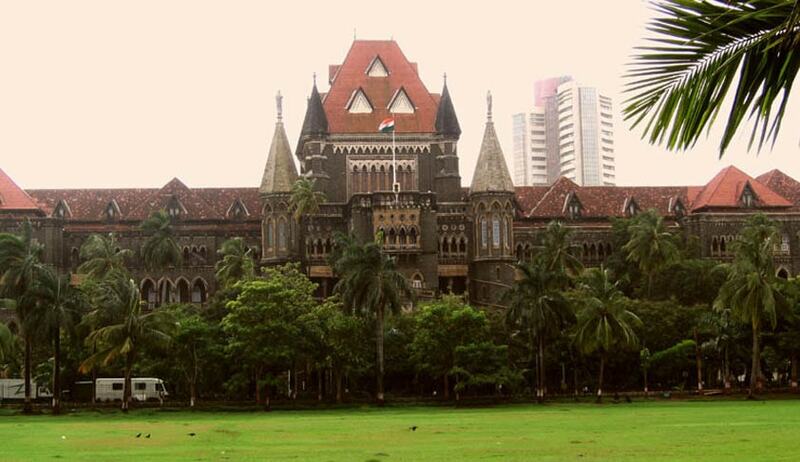 The Aurangabad bench of the Bombay High Court has set aside a judgment by the trial court in Omerga convicting a woman of her husband’s murder. In a judgment dated April 3, 2013, the sessions court sentenced the accused to life imprisonment. This was challenged by the accused before the high court. A division bench of Justice SS Shinde and Justice KK Sonawane had reserved judgment in the case in January and the verdict was pronounced on Friday. According to the prosecution, the accused was married to deceased Vaijinath Shinde and they had frequent quarrels. On March 31, 2011, both the accused and Vaijinath had an argument. Around 3.30 am, two brothers of the deceased, who lived in the same house, heard Vaijinath screaming. They rushed into his room where they found him on fire. Vaijinath kept saying his wife poured kerosene on him and set him on fire. One of Vaijinath’s brothers also saw the accused running away. Thereafter, Vaijinath was taken to the civil hospital where Executive Magistrate Vijaya Solapurkar recorded his dying declaration, in presence of his doctor. Following the deceased’s dying declaration, the accused was booked under Section 307 (attempt to murder), and after Vaijinath’s death, Section 302 (punishment for murder) was added. The accused pleaded not guilty to all charges before the trial court. After perusing through all the evidence placed on record and examining all the witnesses in the case, the bench held the accused did commit the offence of pouring kerosene and setting her husband on fire. It set aside the trial court’s verdict and held the accused guilty of culpable homicide not amounting to murder, partly allowing the appeal.